Parents, you might be able to relate to this news - According to a study, parents call teens while the teen is driving. This goes to say that parents, who have been warning their kids about the dangers of distracted driving, may actually be the ones distracting their young drivers. This research, presented at the American Psychological Association, revealed that more than half of the 408 participants have been on the phone with their mom or dad while they were driving. These teens said that their parents expected them to answer their call. Being on a cell phone and driving is a dangerous mix. It could even be fatal. Why is driving without distractions so hard to do? Distracted driving is hard to beat, mostly because drivers fail to recognize they’re doing it. 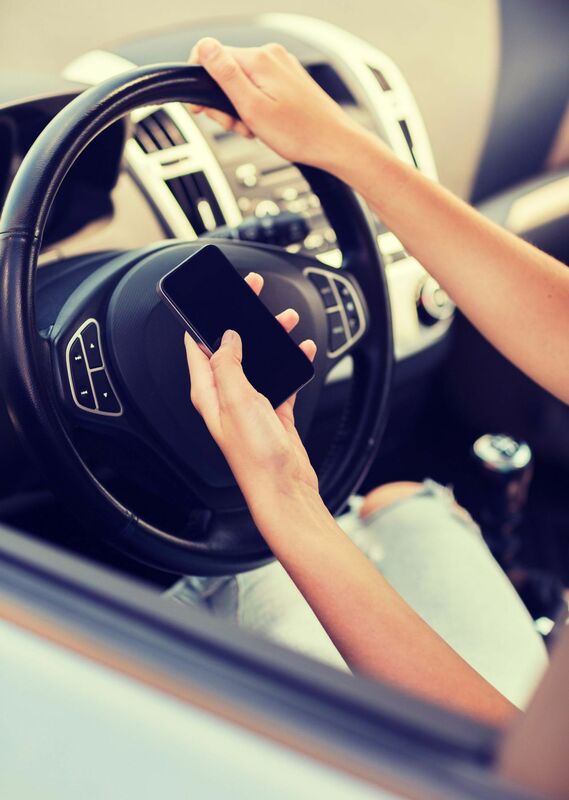 According to the 2013 report of the National Highway Transportation Safety Administration, distracted driving is a leading cause of crashes among drivers of all ages. This caused 11% of fatal crashes involving teens. Among those crashes, 21% account for those that were related to cell phone use. In another distracted driving study, it was found that 8% of the student respondents placed calls while 79% texted while driving. Researchers no longer asked who the students were calling or texting. These findings support other studies that say younger drivers are most likely to text or call while behind the wheel. This also emphasizes the need for parents to discuss the issue with their young drivers, now. I understand that parents are concerned, but I suggest refraining from calling teens while they’re driving. To help you keep peace of mind, set rules with the kids beforehand. You could even have them call or text you when they get to their destination. Also, if you have a new driver, The Family Survival Guide To A New Driver is a great read for both parents and the new driver. This book was written from both the parent's perspective and the new teen driver's perspective. This gives both sides an idea of what the other is going through during this life changing event. If you're interested in a copy, click here. As a Kentucky Accident Attorney, I salute parents for striving to become good role models for their teen drivers. At the end of the day, the actions we show will be more powerful than the words we say, especially regarding critical issues such as distracted driving. Please continue to teach your drivers good driving habits and try not to call them when you know they are driving.